With everyday use crutches can hurt your hands, wrists and underarms. But more than that, crutches (and knee scooters) make it impossible to do everyday tasks because you don’t have use of your hands or arms. 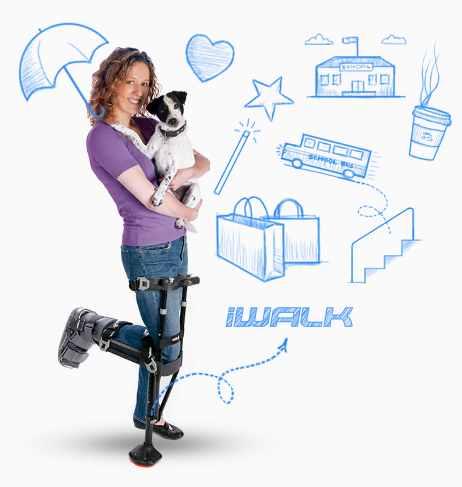 iWALK2.0 debuted at Medtrade, the largest medical device show in the North America. It swept all the awards, an accomplishment never done before. 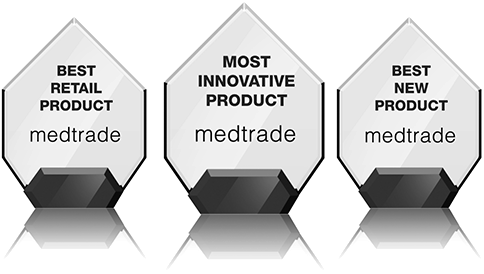 At the following Medtrade, we did it…. again. The medical community continually recognizes the iWALK2.0 as being the most innovative, functional and affordable device you can buy. Stop suffering on crutches or scooters and start iWALKing! What are you waiting for?